Welcome to the last stop on the tour! I’m thrilled to have you all here! Be sure to read through—lots of prizes being given away! 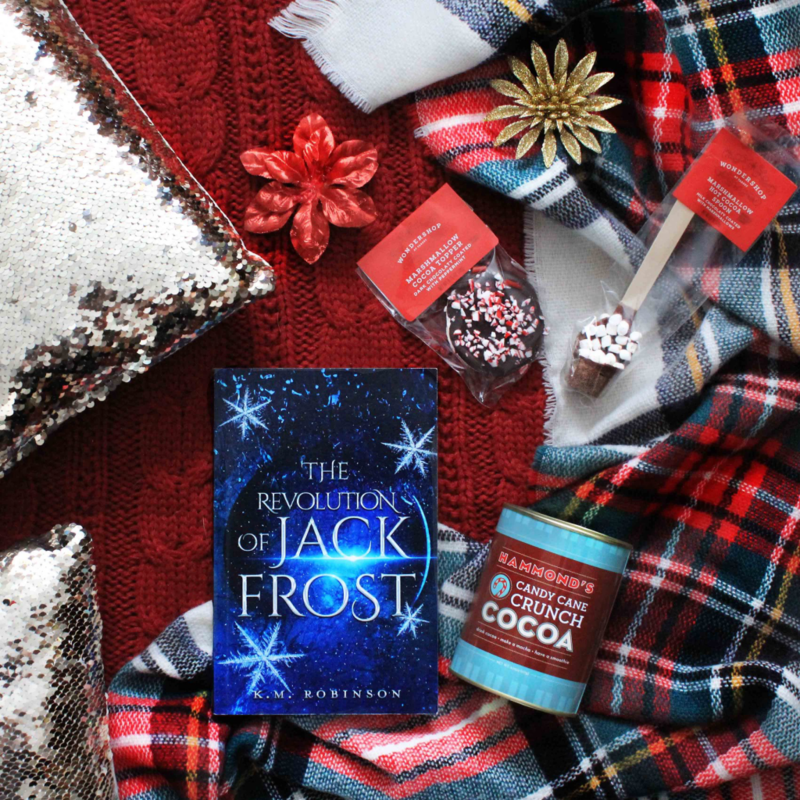 Today I’m featuring one of my newest retellings, The Revolution of Jack Frost which is about an out-of-control weather machine and the only man that can stop it…the man that became a legend: Jack Frost. But the good news for YOU is that I also have a TON of FREE books out right now! Out of my twenty-one books, six are currently free! Golden: Goldilocks was never naive, she was sent on a mission and Dov Baer is her new target. Jaded: The YA Dystopian Mr. and Mrs. Smith with Beauty and the Beast vibes. The Siren Wars: Mermaids vs sirens vs humans. Who will survive? Along Came a Spider: Cyberpunk hacker Little Miss Muffet. And They’ll Come Home: Cyberpunk hacker Little Bo Peep. Of The Deep Mermaid Anthology: Six mermaid stories from four awesome authors. You can grab all six of those for FREE right now on ALL of the major retailers! The Goose Girl And The Artifical: What if your artificially intelligent handmaiden stole your identity? Sugarcoated: Hansel and Gretel’s witch was on their team and trying to help them assassinate the mad king…she’s also Hansel’s girlfriend. Virtually Sleeping Beauty: Sleeping Beauty is trapped in a virtual reality game and can’t wake up in the real world. The Sinking: The Little Mermaid was a human transformed into a mer fighting to get her legs back…the sea witch wants to silence her, but not for the reasons you think. All you have to do is leave some comment love on my Instagram and Facebook, then tell me you did in the comments here! The more comments you leave, the better your chances for winning one of these awesome ebooks! Now, I’m sure you’re wondering about these awesome prizes in the MAIN giveaway, right? 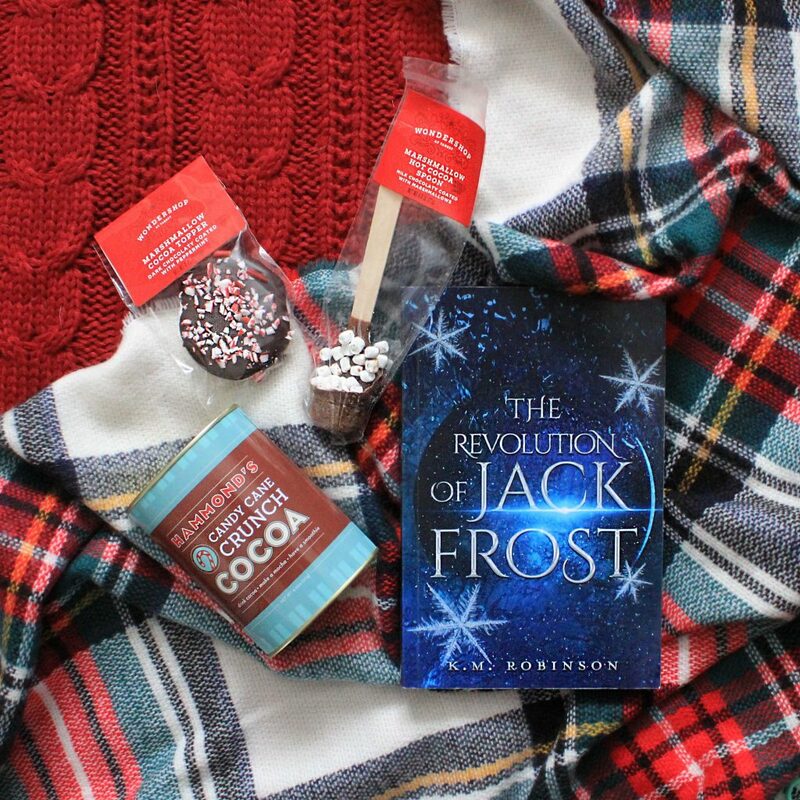 If you win the prize pack I’m in, you’ll be receiving a copy of The Revolution of Jack Frost as well as candy cane hot chocolate mix, a chocolate peppermint stirrer, and a chocolate-covered marshmallow topper. It’s pretty epic! Jack and Genesis definitely don’t have access to hot chocolate inside the Globe, but if they did, Jack would be alllllllll about it. Make sure you’ve gone through the list and collect your numbers if you haven’t already, then bounce over to J.M. 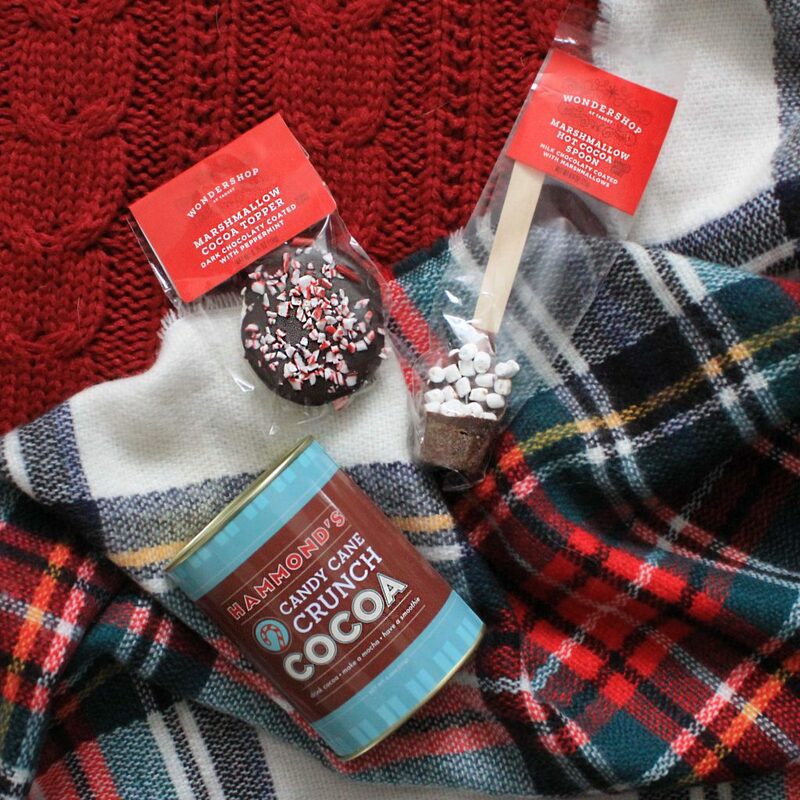 Sullivan’s blog to finish entering the contest! Don’t forget to leave me some comment love on my social media to enter to win my personal giveaway as well!! This entry was posted in Giveaways and tagged brewing books, giveaway. Bookmark the permalink. I left a comment on your last Instagram post the brewing books once upon a retellings book blog tour. I’m @photographer599 on Instagram and like I said in the comments I am absolutely and completely obsessed with jaded!!! I’m so in love with it!!! I also love golden!! !